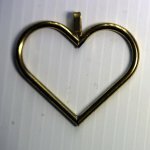 Use hanging heart to embellish your stitchwork. Yo-Yo Makers, Pom Pom Makers, Templates for more. 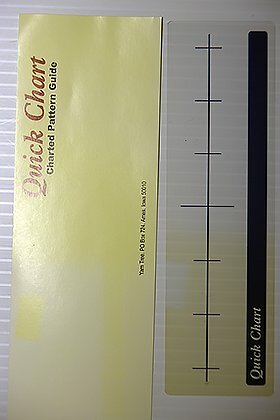 Transparant Charted Pattern Guide for counted work. Marked off in one-inch increments. Bloom Loom by Boye. 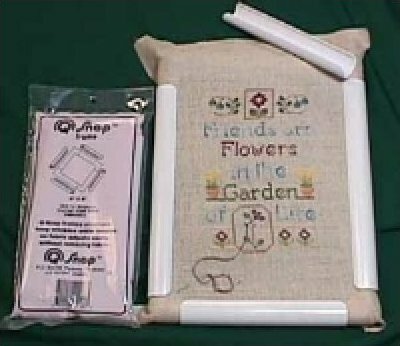 Make your choice of flowers with this easy loom. Instructions included. 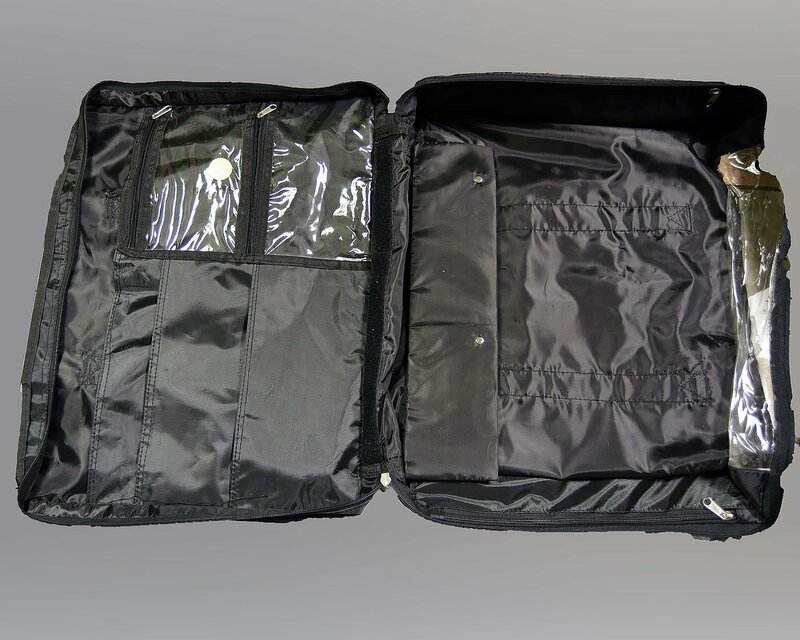 The ultimate carrying bag for the serious stitcher. Jumbo Pom-Pon Maker by Susan Bates. 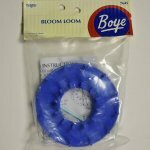 Makes 3-l/2" and 4" Pom-Pons. Complete instructions included. John James Locker Hook. 6.25" strong locker hook. 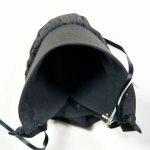 Use when making locker hook items. 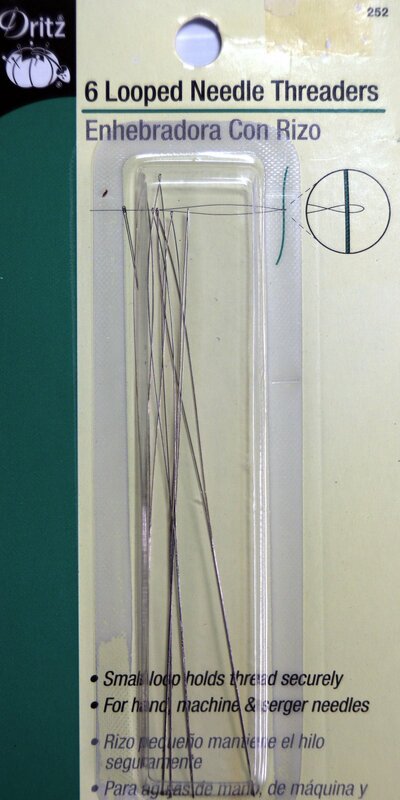 One package of 6 looped needle threaders. John James Needle Threaders. Pack of two. 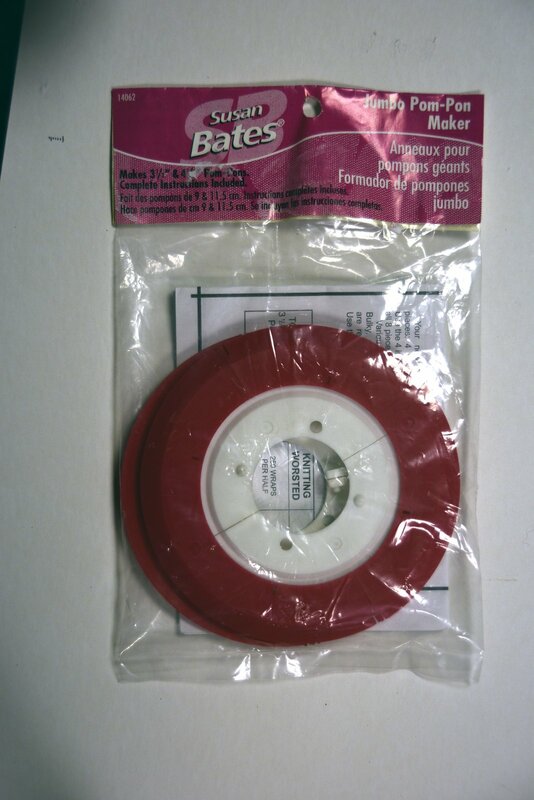 For small hole needles. Set of two 17 inch elbows. 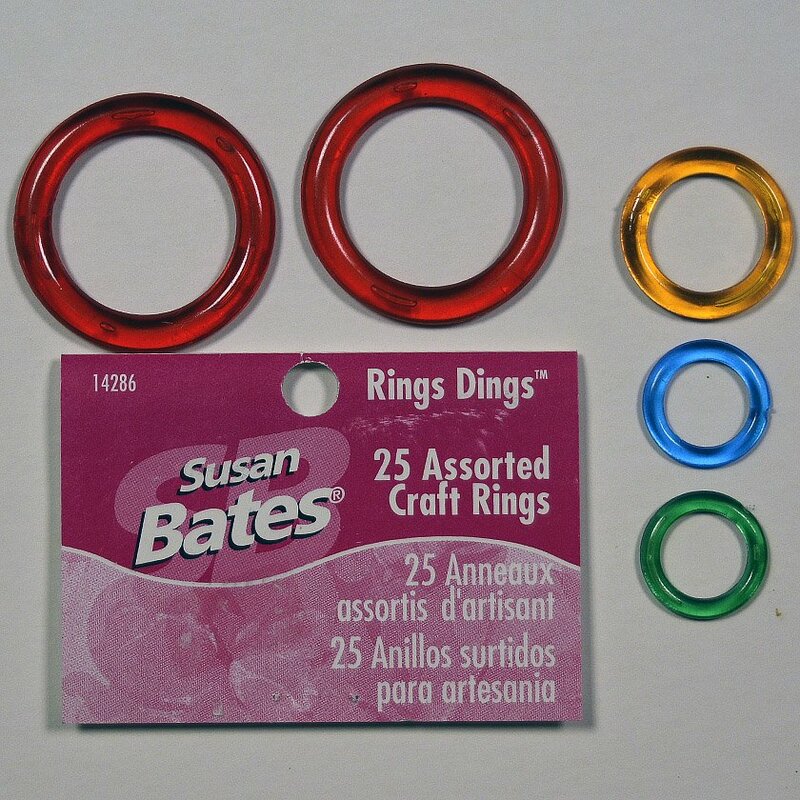 Holds your fabric taut for stitching and won't leave hoop marks. Four plastic clamps hold your fabric to the bars. Tension can be easily adjusted with just a flick of the wrist. Assembles in seconds. 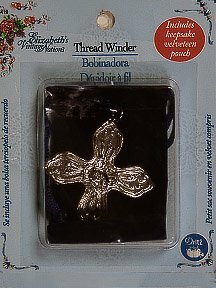 This twisted cord maker, has clear directions on how to turn pearl cottons, metallics and other fibers into beautiful twisted cord. 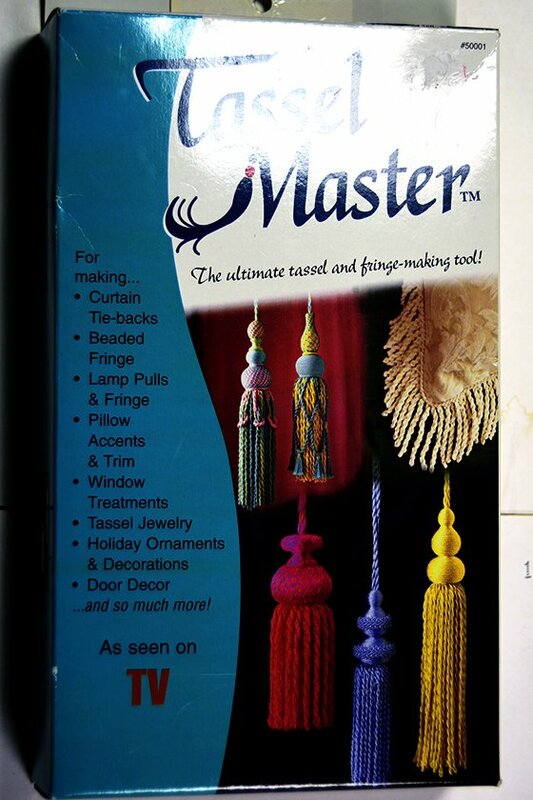 Use for tassels, Christmas ornaments, jewelry, trim. Thread winder provides a handy home for unspooled threads. 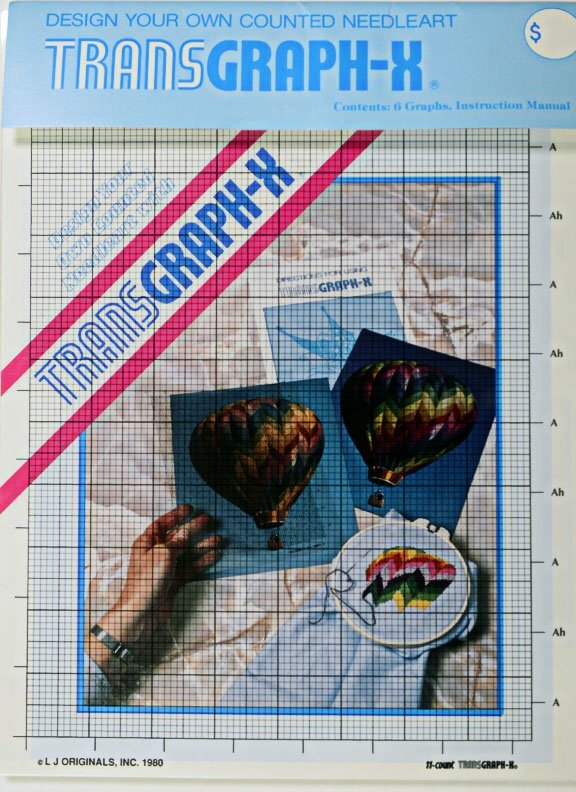 Convert Photographs and Drawings int counted cross stitch needlepoint, latch hook or other counted needleart with Trans Graph-X. 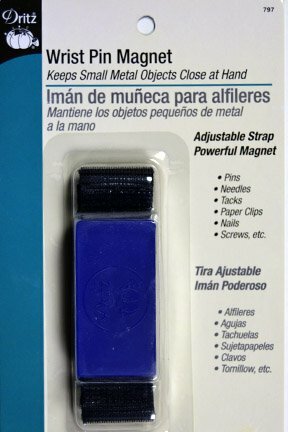 Wrist Pin Magnet to keep small metal objects close at hand.